Chinese wireless carrier China Mobile, the largest in the country, has just announced plans to add some new, highly appealing devices to its 4G lineup, including the Huawei Ascend D2, the LG Optimus Vu II Plus, HTC One and the ZTE U9810. With these devices, the carrier will provide its users with the option to enjoy not only fast data transfer speeds while on the go, but also a great viewing experience. The Ascend D2 (D2-TL) and U9810 feature 1080p 5-inch screens, LG’s handset comes with a 5’’ XGA display, while HTC One packs a 4.7-inch full HD one. According to Engadget, a TD-LTE flavor of Samsung Galaxy S III is also expected to land on shelves at the wireless carrier. 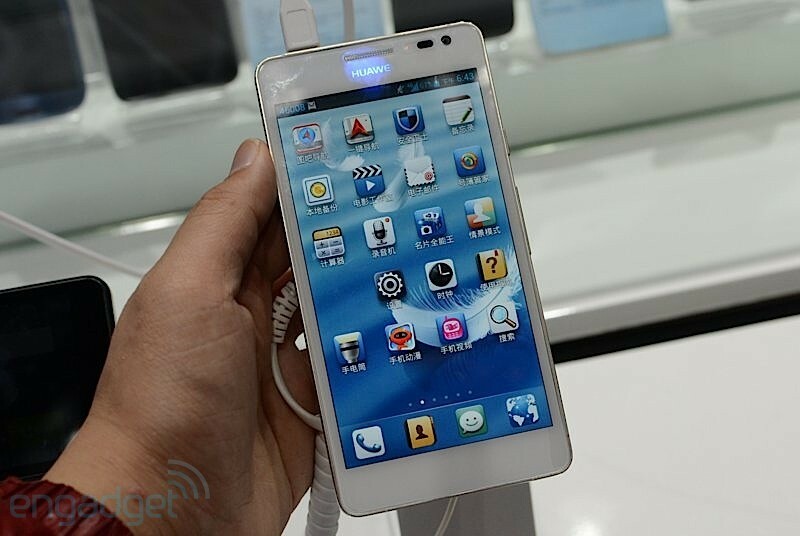 These smartphones are expected to be launched before the end of this year, when the 4G service becomes available in China.